Bonus: Free organizational chart as described in the book. We can either send you a PDF via e-mail or send you a full-size hard copy version via snail mail. Your choice! Keep in mind that the full size of the chart is approximately 18’’ X 24’’. 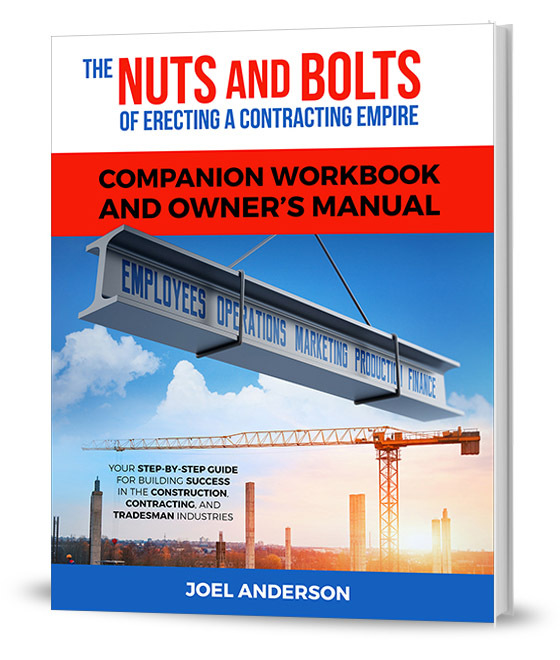 You may also be interested in The Nuts and Bolts Companion Workbook and Owner’s Manual. 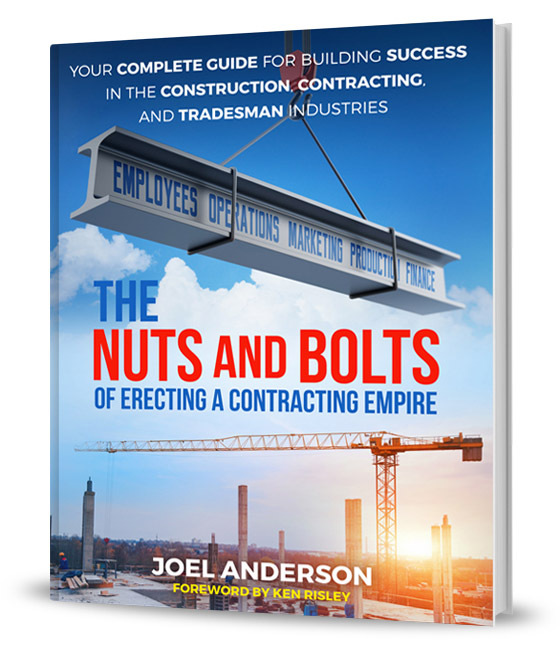 This workbook will deepen your understanding of the key concepts from the main book and help you build them into a working model for your company.